Russia’s three warships do not plan to stop at Syria port of Tartus, but may do so if they need to resupply, Russia’s Ministry of Defense said. The statement comes in response to media reports suggesting that troop transports will visit Tartus. 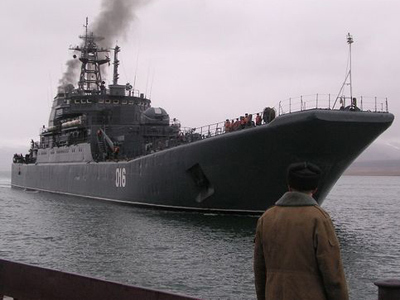 ­“In case of possible extension of mission’s terms and the number of tasks on the route of a long ocean trip [of the Russia’s Navy], the command has the right to refresh logistic of Tartus, which is intended for this,” the Ministry’s statement reads. The statement came in response to media reports that three troop transports from Russia’s Northern fleet are scheduled to visit Syria early next week, according to a source in the Russian General Staff. 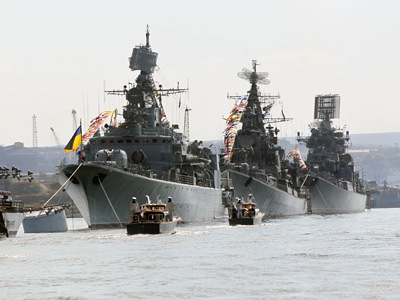 The ships – Aleksandr Otrakovsky, Georgy Pobedonosets and Kondopogaeac – carry about 120 troops each, along with weapons and amphibious armored vehicles. It is not the first time when Russia’s Navy has to deny reports on possible stop in Syria. The Commander of the Russian Navy, Vice-Admiral Viktor Chirkov, announced two weeks ago that the ships taking part in the exercise would not be stopping in Tartus as part of their mission. 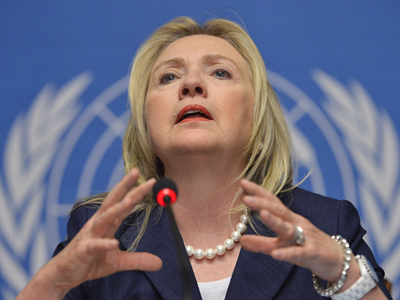 Several media outlets alleged that the three ships were called in response to escalations in the Syrian conflict. Russian marines were supposedly going to be deployed at the Tartus naval base to bolster security. The Navy denied the allegations, and said the base’s 50 personnel would be evacuated if their lives were at risk. 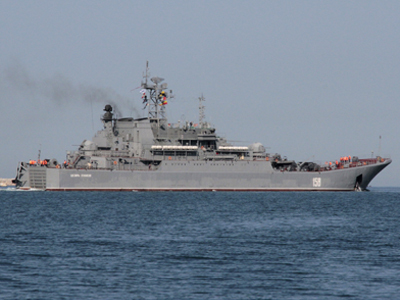 The Tartus base is essential to Russia’s presence in the Mediterranean. Moscow intends to preserve and further develop the installation, Navy officials said.